JUPITER, FL, October 28, 2014 – Scientists from the Florida campus of The Scripps Research Institute (TSRI) have uncovered a major contributor to Huntington's disease, a devastating progressive neurological condition that produces involuntary movements, emotional disturbance and cognitive impairment. The disease results in an early loss of neurons in the striatum, part of the forebrain that is responsible for coordinating thought with movement—when you want to move your arm, the striatum lets your muscles know. Unfortunately, the precise physiological role for huntingtin in disease onset and progression remains unclear. 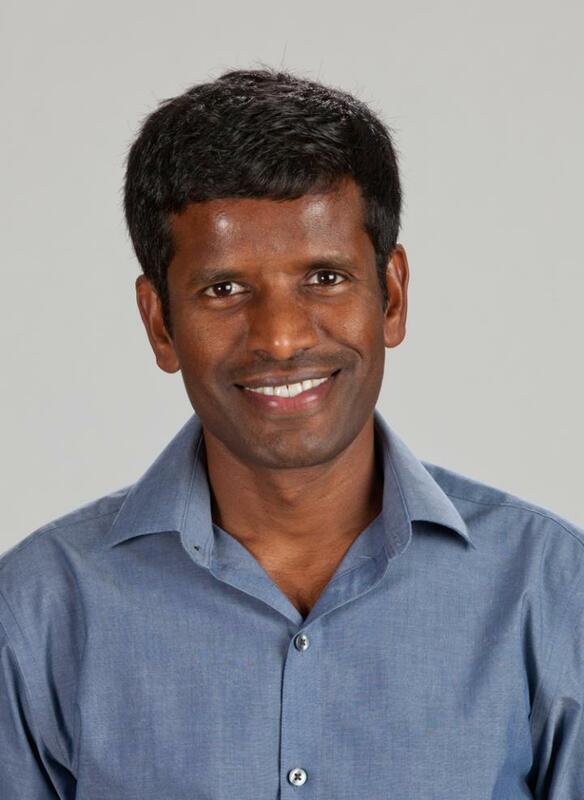 Srinivasa Subramaniam, PhD, is an assistant professor at The Scripps Research Institute, Florida campus. "In our previous work, we showed that there is a protein in the striatum that interacts with huntingtin and makes it more toxic—this protein can activate mTORC1," said Srinivasa Subramaniam, a TSRI biologist who led the study. "What we didn't know was how TORC1 and huntingtin were related. What we found for the first time in this new study is that huntingtin can activate mTORC1 and increase its activity in the striatum of mice—thus prematurely initiating the disease." "We think that huntingtin may regulate mTORC1 both in the brain and in other tissue," said William Pryor, the first author of the study and a member of Subramaniam's laboratory. "Our suspicion is that this exacerbation of mTORC1 might compromise autophagy—the pathway that recycles proteins and organelles—which has been implicated in neurodegeneration."